Well, not really. But…. Imagine what it would have been like if God had sent the Ten Commandments as a message by iPhone instead of written in stone. 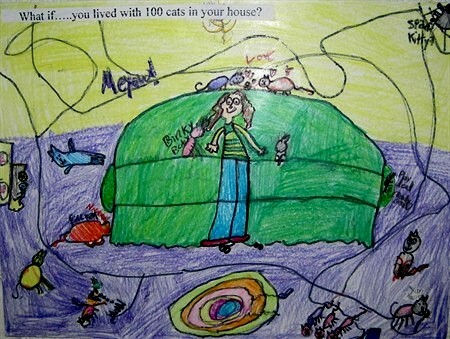 Sometimes memorizing the commandments is a bit difficult for children. Do you think it would be easier for them to learn if the Commandments were an app on the iPhone? 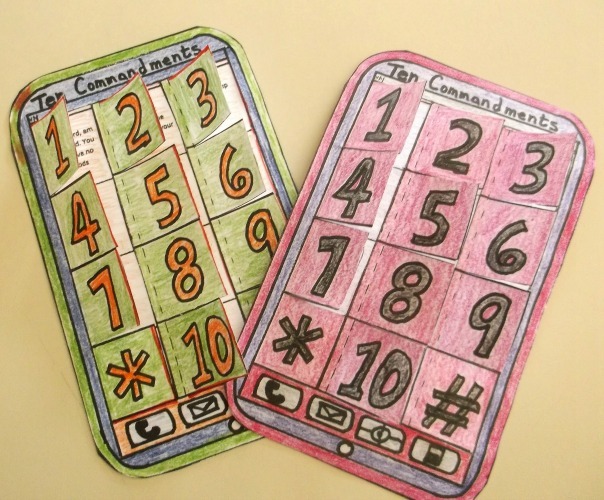 I saw this Ten Commandment iPhone idea on Pinterest, but there was no tutorial, or templates for the project. I really love this idea and decided to make a pattern to share with anyone interested. 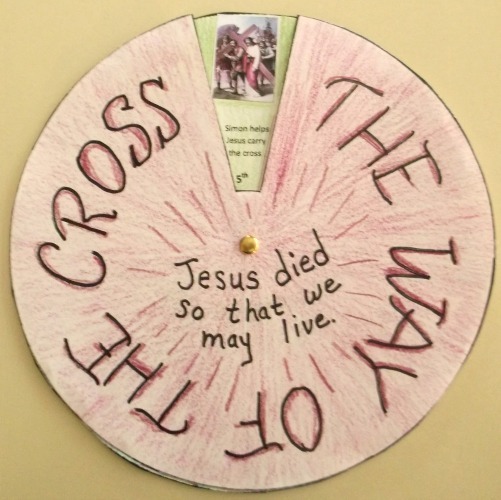 You’ll find this Ten Commandment iPhone in the Easter Projects Gallery in the sidebar. 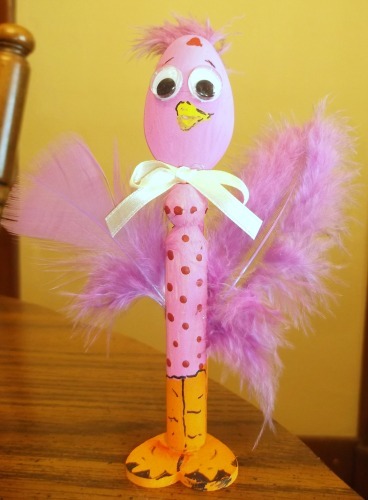 Whether making these for Valentine’s Day, or to celebrate the coming of spring, you and the kids are going to have so much fun making these little “sweet tweet” birds.These birdies are simple to make using plastic spoons, wooden doll pins and a wooden heart (or large button) to make the birdie stand. Paint, google eyes and feathers make the birds colorful and unique. Very easy to make, paint and decorate. Consider using the birdies as puppets. Find the tutorial for Sweet Tweet in the Valentine’s Day Projects Gallery in the sidebar. 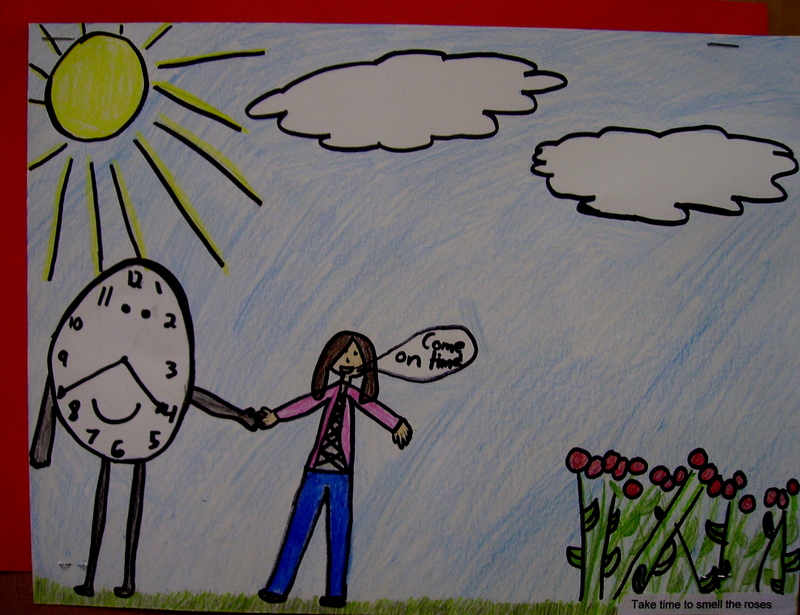 For directions and a list of idioms, look at “Idiomaniacs” in 5th Grade Projects Gallery in the sidebar. Just when you think you’ve seen it all…….,well, what if….? The Second through the Sixth grades played this game by drawing a picture of what they imagined it would be like if certain strange things happened. Everyone chose a “What if…?” from a list they were given. 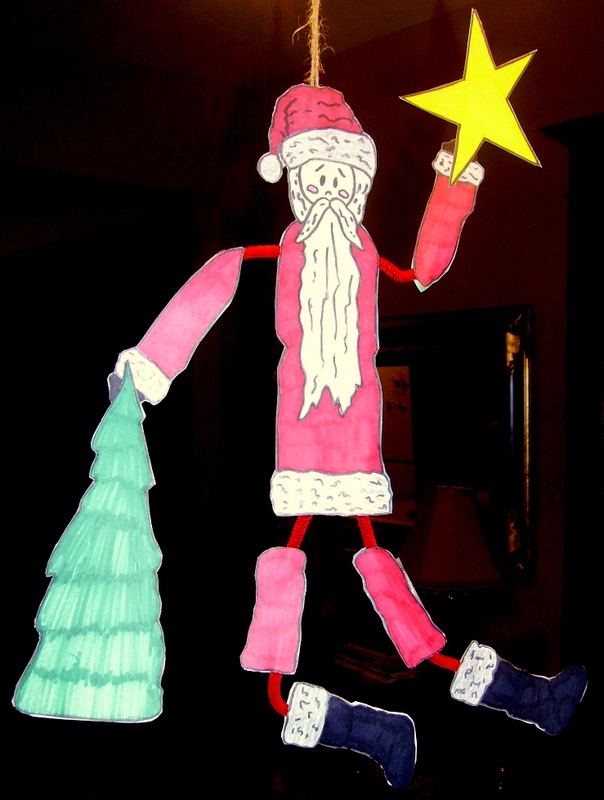 The kids had a great time with this project….notice their drawings. We glued a caption on each picture to tell which item they had chosen from the list. There is a list included in this project, but you can make up your own if you prefer. The directions and pictures for “What it……. Grade” can be found in 2nd through 6th Grade Projects Gallery in the sidebar. Nothing says loving like a homemade Valentine card with a heartfelt message. 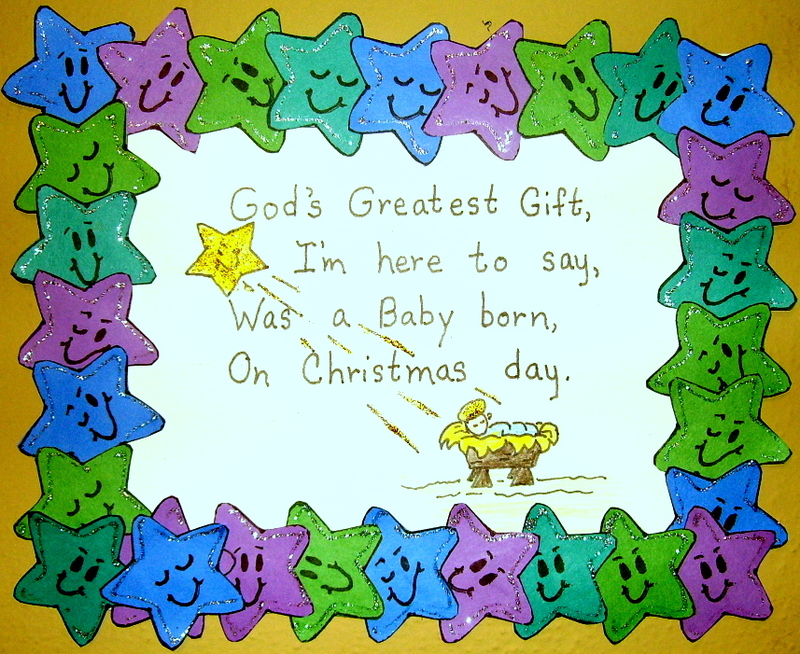 This is a very easy project that any grade can make. 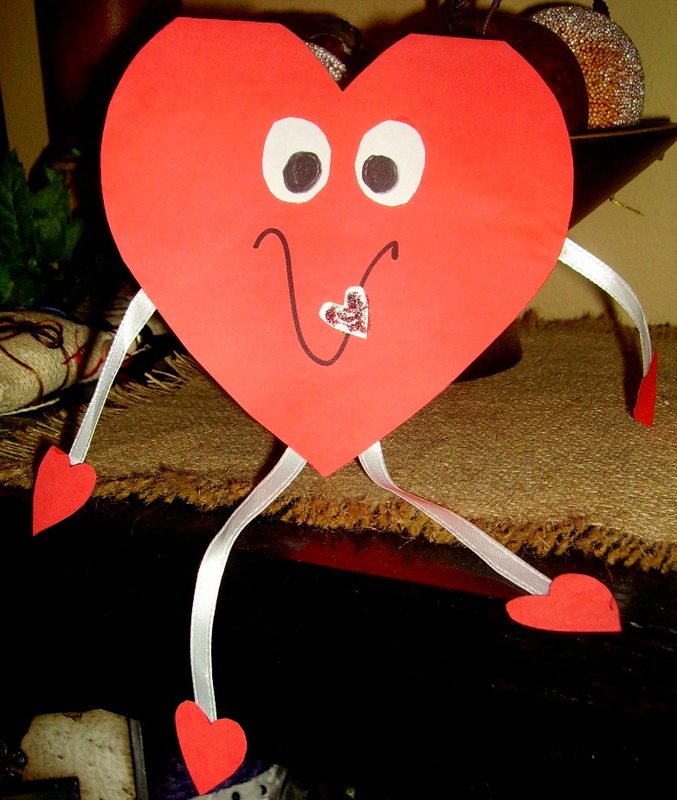 Therefore you will find the directions for, “Valentine Card,” under the Valentine’s Day Projects Gallery in the sidebar.